Size: 44-48 is currently out of stock! 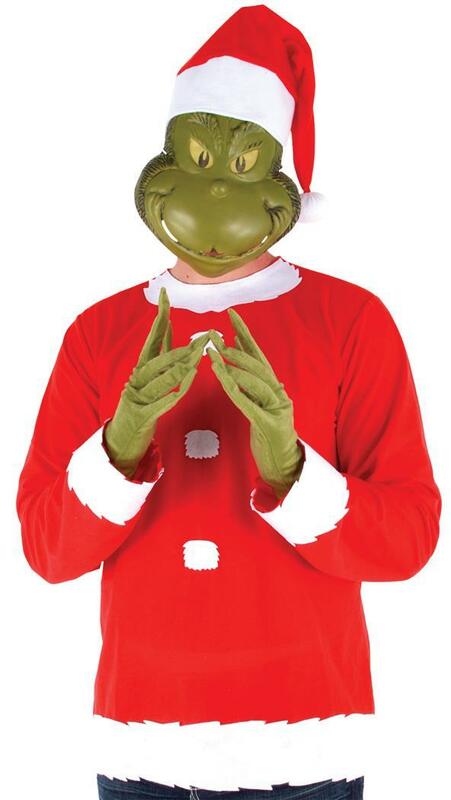 Costume consists of red and white Grinch top, matching hat, and half mask. Adult small medium fits sizes 36-40.Costume consists of red and white Grinch top, matching hat, and half mask. Adult large/ex large fits sizes 44-48.